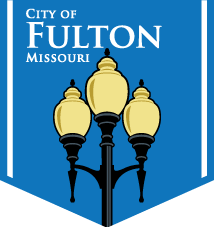 The health office is responsible for health and grease trap inspections of all food service facilities within the City of Fulton. This includes such businesses as restaurants, grocery stores, convenience stores, schools, colleges, taverns, hotels, and some publically used church kitchens. It also issues temporary food permits to applicants for temporary food events within the City as well as receive and monitor food recalls through the Missouri Department of Health & Senior Services within the City. In addition, the office receives and monitors nuisance complaints such as food, improperly licensed vehicles, trash, tall weeds, grass and brush in excess of eight inches, and improper sidewalk clearance on private properties within the City.